Kevin Johnson, who has served as CEO of Juniper Networks for the past five years, is retiring. Johnson came to Juniper from Microsoft, where he had worked for 16 years. Juniper competes against the likes of Cisco Systems and F5 Networks. Resellers and MSPs are able to sell the company’s security, network infrastructure and other enterprise-centric products. Sunnyvale, Calif.-based Juniper said on Tuesday that Johnson will leave the company once a successor is named. Juniper has hired an executive recruiting firm to help find Johnson’s replacement. News of Johnson’s retirement came the same day that Juniper reported its second-quarter profit grew 70 percent on higher revenue. Building and managing this environment – while keeping costs down – is complex and calls for a secure, simple and open data-center architecture that will continue to meet evolving needs. Don Trimble is joining 8x8 as the VoIP provider aims to drive enterprise sales through indirect sales partners. 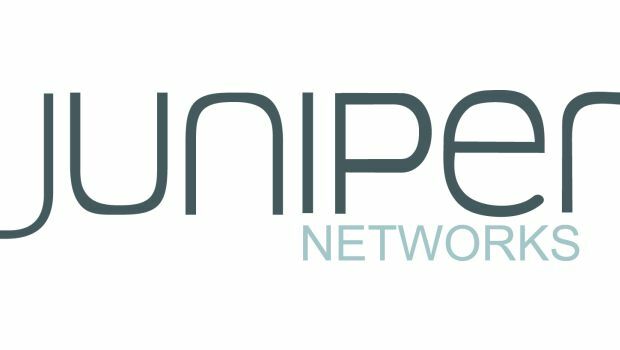 Silicon Valley-based Juniper expects the acquisition will help it address the fast growing data-center interconnect (DCI) and metro Ethernet market for packet and optical services.